Cooking seafood and a relaxing weekend. BF is having a very rare weekend off work, so he spent some time yesterday shopping for dinner, which he promised to make. We both love fish and seafood, but I often feel the choice of affordable seafood in Denmark is very limited. In supermarkets you can always find salmon (and variations of salmon – minced salmon for fishcakes, smoked salmon etc. ), sometimes cod, herring and mussels, but that’s about it (BF and I actually call these the “Usual Suspects”). 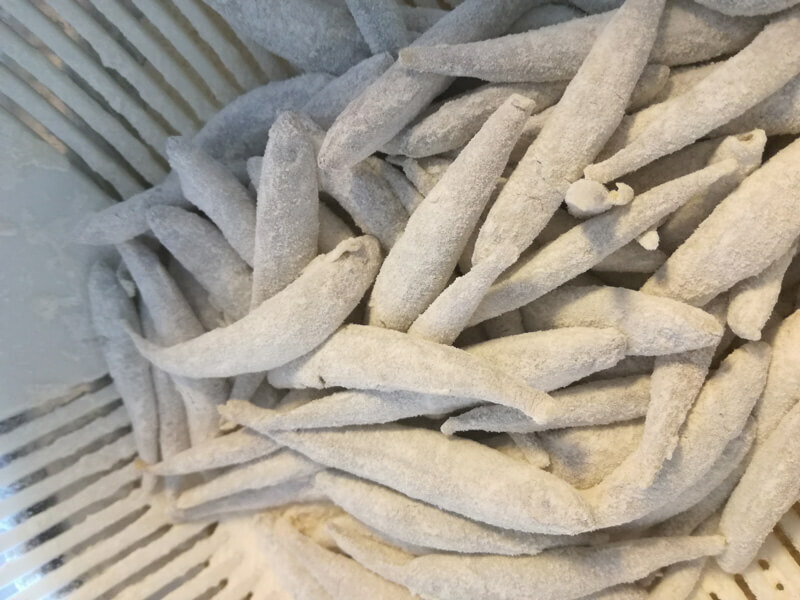 There’s more variation if you will eat frozen fish, – then you might find pollack, and fillets of pangasius, or even pre-processed calamari, squid and Norway lobster. Fresh fish can be found at fish mongers, but you better be prepared to pay a lot for it – it is shockingly expensive, considering that Denmark is surrounded by water full of fish. So. 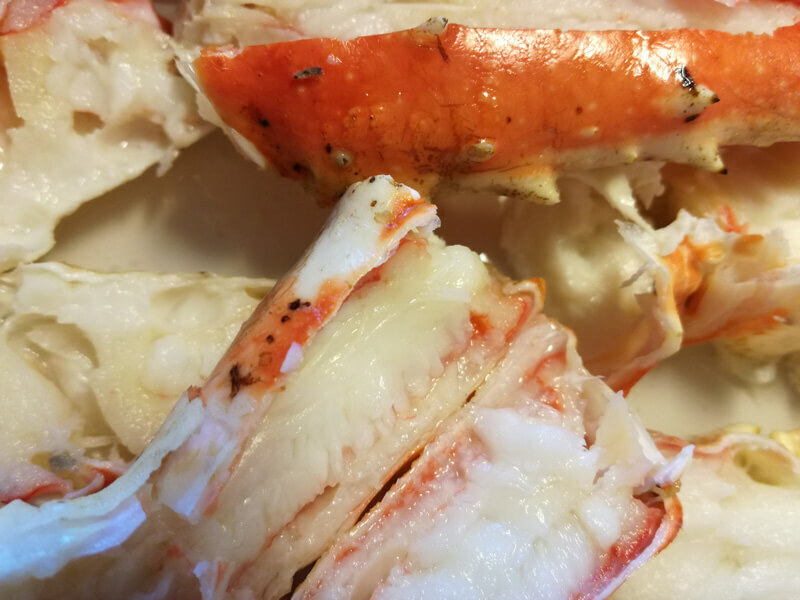 You can imagine my delight when BF came home with red King crab legs yesterday – pre-cooked and frozen, but red King crabs none the less. We thawed them a bit, and put them in a pan with a bit of water in the bottom. 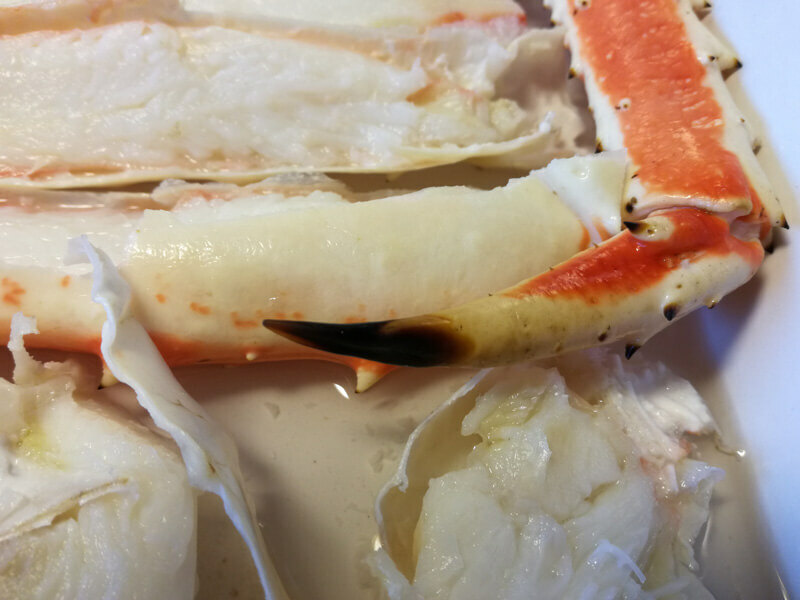 Then we covered up the pan with tinfoil to gently steam the crab legs a tiny bit, before serving with just the tiniest splash of good extra virgin olive oil and a hint of coarse salt. 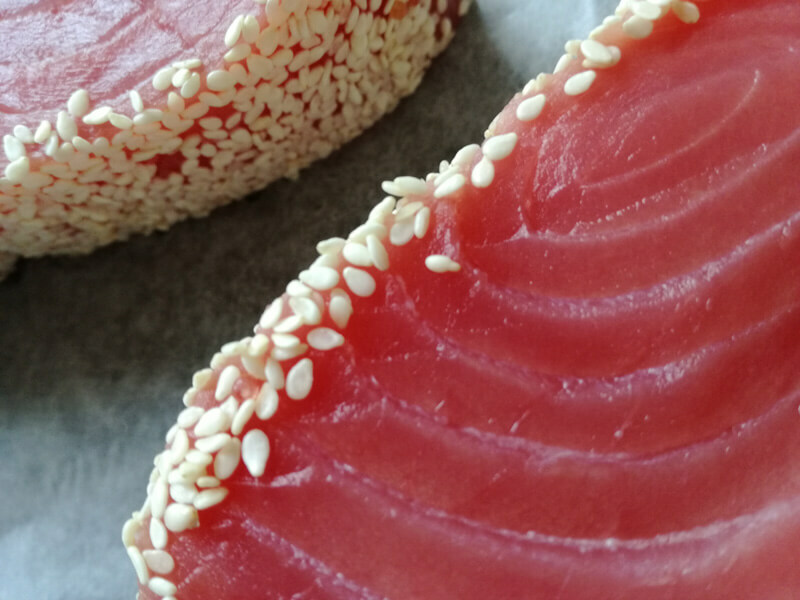 BF also brought back a couple of huge tuna steaks – too big for dinner, really, since the King crab legs were abundant. We covered the sides of these steaks with sesame – goes really well with the tuna – and seared the steaks lightly on both sides. I’ll slice up the remains of the tuna and mix them with cannellini-beans and chopped onion for tonight’s dinner Tonno, fagioli e cipolla. I haven’t written down my recipe for this, until I get around to it, you might try this recipe, that seems similar to mine. Actually the tuna came out a tiny bit overcooked for my taste. I like it almost raw, but yesterday I thought I might sear it on my new cast iron pan. The idea was to put the cast iron pan in the oven, let it get really hot and then sear the tuna steaks on it, just a minute or so on each side. 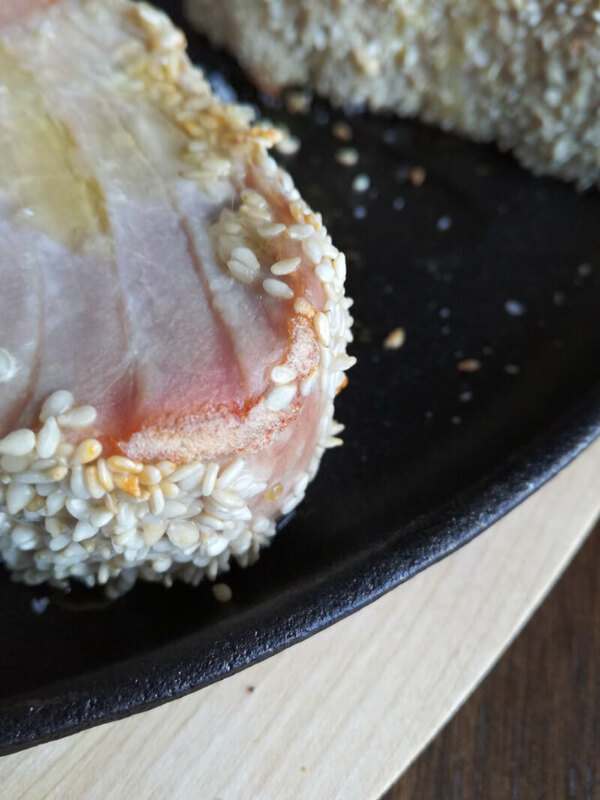 Usually I would sear tuna on my trusty grill pan, on maximum heat to produce those delicious black grill-ridges, but this time I wanted to try something new. I probably won’t use the oven again for something like this – the steaks had no blackened grill ridges, they stuck to the cast iron pan and the oven heat cooked the steaks through and through. I like a little crust with the ridges and then the beautiful red meat inside to be quite raw. Anyway – the remains of the steaks are gonna be perfect for tonight’s recipe. Often when serving seafood, I’ll stick to some really simple side dishes, since I feel the fish should be front and center. 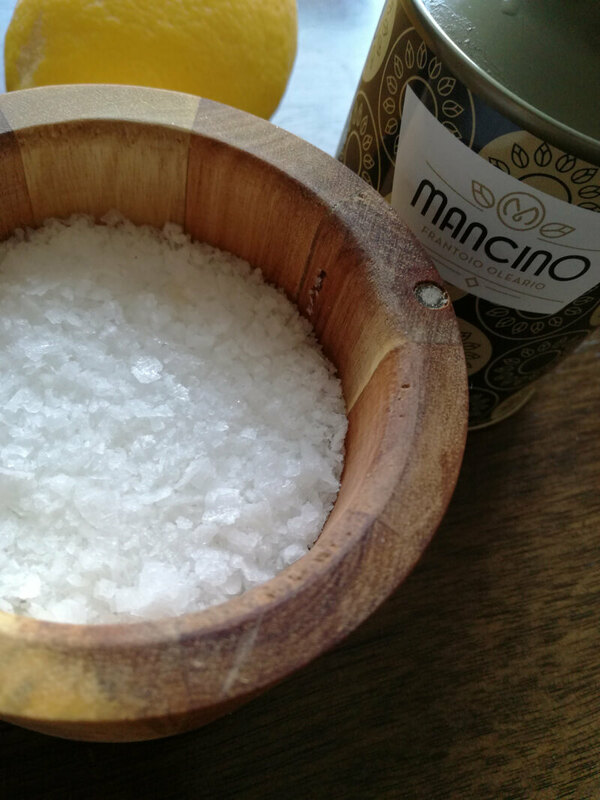 Very much depends on the preparation of the seafood. If I deep-fry, I might serve up a simple green salad with a delicious vinaigrette to cut through the fat of the fried fish. 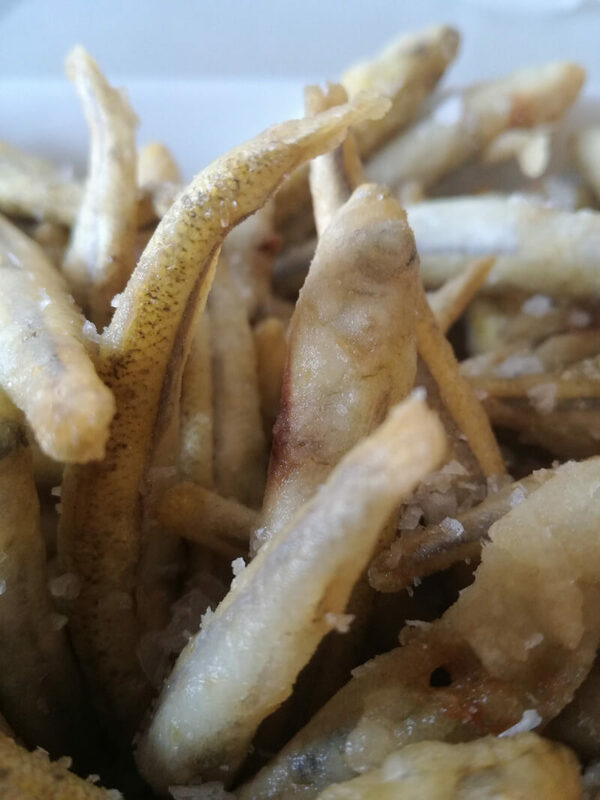 I would fry fish and chips (following Heston B’s recipe of course) – but I also LOOVE little deep-fried smelt. I find these frozen in big bags at my local Asian store, and always have some in my freezer. I dust them lightly with flour, fry them and give them a healthy sprinkle of salt. 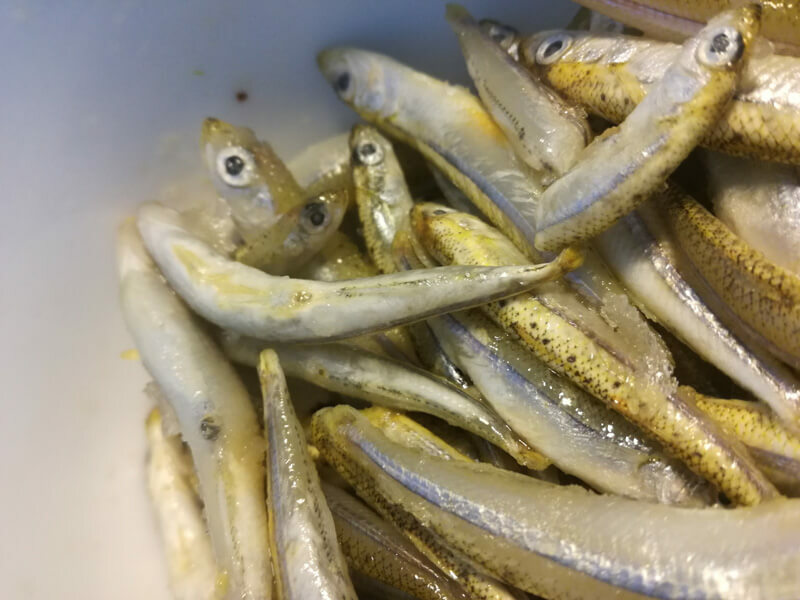 You eat the smelt whole (head, skin and tail) and I can eat bowls and bows of these with a simple green salad and a glass of crispy white wine. For tuna steaks I like to serve something a little bit more elaborate. 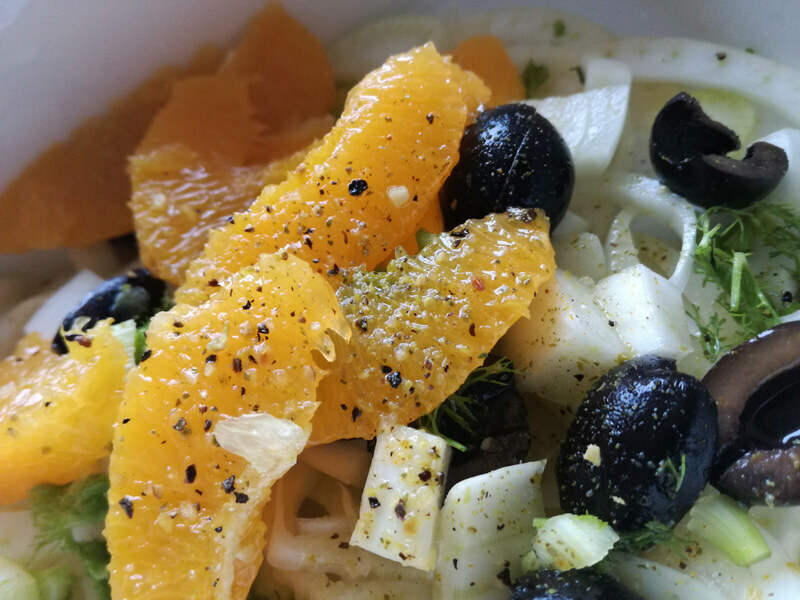 Yesterday, I made a fennel, orange and olive salad that is quite delicious on its own, but absolutely stunning with fish. The fennel gives a wonderful crunchy mouthfeel while the orange cuts through the “fishyness” of the tuna. It is an Italian classic, and one that I absolutely love. It is easy to make and absolutely gorgeous to look at too. 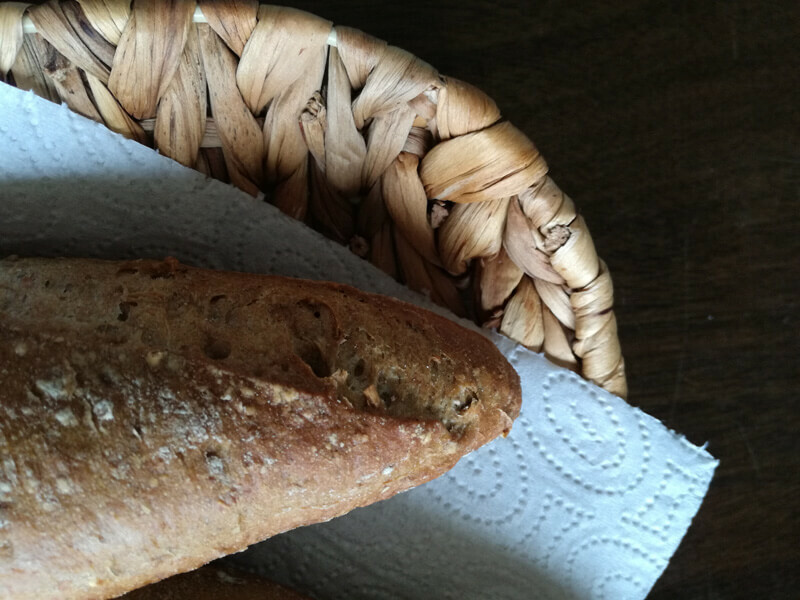 Yesterday I served the whole kit and caboodle with great bread and a crisp Italian Chardonnay – it was quite a feast.